On the impact of retentivity and characteristics of the stationary phases for reversed-phase proteomic separations and how you can use them to your advantage. 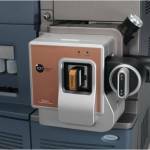 Is using Microflow LC in an Industrial Setting Really that Cumbersome? 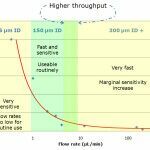 Microflow LC Offers Better Sensitivity Due to Reduced Matrix Effects! Can Sports Cars Increase Testosterone?